Olafur Arnalds' project with Bloodgroup's Janus Rasmussen will take your breath away. You can stream it below and read their song-by-song guide to the album. If lots of techno and music of that ilk is designed to cajole you onto the dancefloor, then Kiasmos is both its distant cousin and an entirely different creature, curling itself around you, rarely demanding anything more than a little attention, snug as a glove. 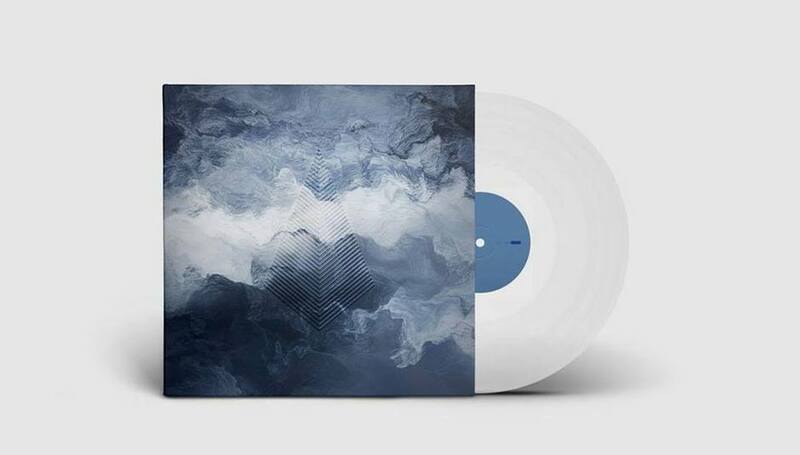 ...And if you loved that, pick up a copy from the Erased Tapes store. Ironically the first track of the album was the last track we wrote. The main element is a piano put through this weird little OP-1 machine to turn it into ambience. This song was finished within a couple of hours but we kept working on it for days, trying to add something more to it, until realising that it didn’t need anything else. This used to be a super upbeat techno song which somehow never really worked. So in the end we just took the piano line, slowed it down and made a chill-beat instead with the kick-drum also serving as the bass-line… Trap-style! It would be super interesting to drag out the original version of this for a b-side someday! After much debate, we decided to write our first piano driven song. This was sometime last year. It actually ended up being the track that created the Kiasmos universe that we still try to work within. We re-recorded the piano part for the album so that it would fit the rest of the songs. The album’s most techno-ish song. The bass is so deep here that I think 90% of people will never actually hear it. This is a problem of course, but whatever. This song originally started as a rework of an idea Ólafur had for his last album For Now I am Winter but turned into a song of it’s own. However if you look for Ólafur’s 'Sudden Throw' you will definitely hear the similarities. It’s the only really old song of the album but we re-recorded it for the album and changed the beat by adding live drums (played by Magnús Tryggvason Elíasen). Ólafur bought this funny kick-drum synth that we totally fell in love with and were inspired to create a whole song based on pretty much only that. The whole song is based around a Novation Bass II riff. We spent a ridiculous amount of time tweaking the filters sweeps to perfection. The outro had us headbanging so much that one would think it’s a metal song. But we like that from time to time. Our personal favourite of the album and also the song we spent the most production time on creating. It probably features over 100 recorded tracks of Juno synths and RE-201 space echoes. And just programming those snare echoes in the intro (with an 80’s Lexicon Prime-Time digital delay) took us a full day. The crazy bass in the 2nd half of the song is Arturia’s MiniBrute. This is where Magnús Elíasen’s live drumming shines most through as well, what a ridiculously groovy drummer! More: Find lots more DiS recommended albums, tracks and videos to stream compiled here.